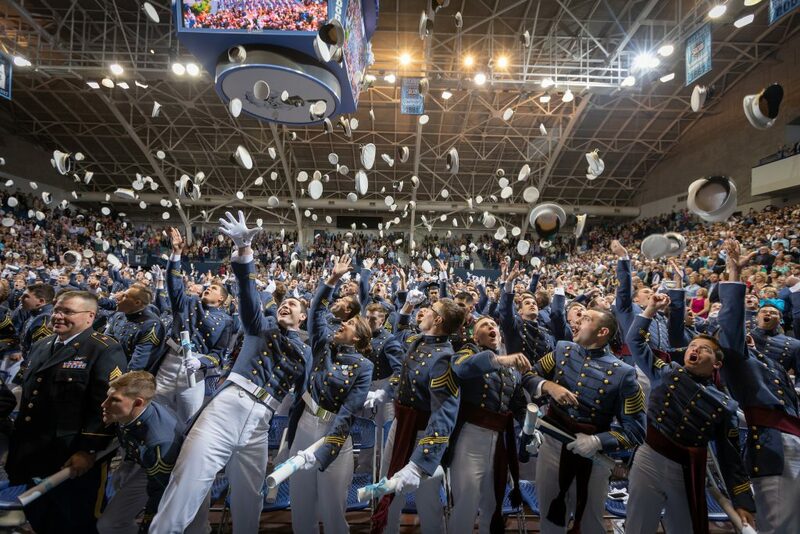 Before the traditional tossing of their hats known as “covers” high into the air, approximately 500 members of the South Carolina Corps of Cadets accepted diplomas and congratulations from Citadel President Lt. Gen. John W. Rosa in McAlister Field House on May 5. 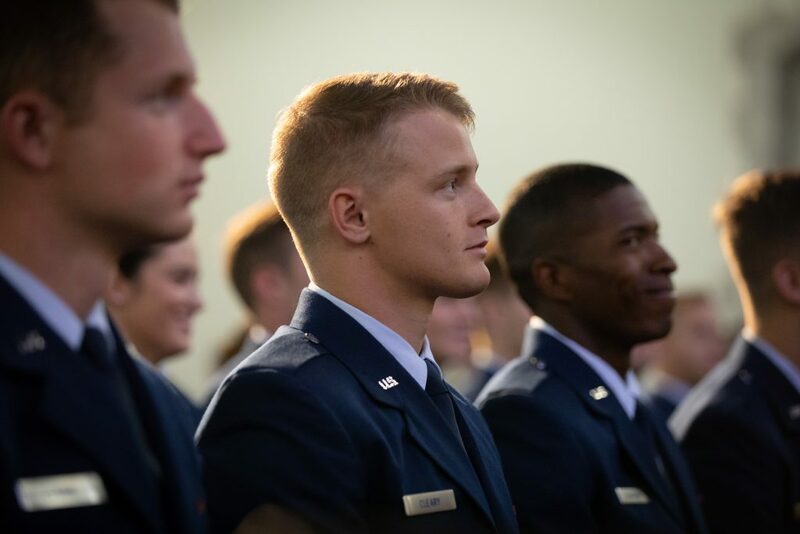 The Class of 2018 includes 516 cadets from 29 states and four countries.The top academic programs for the class included business administration, criminal justice, political science and mechanical engineering. 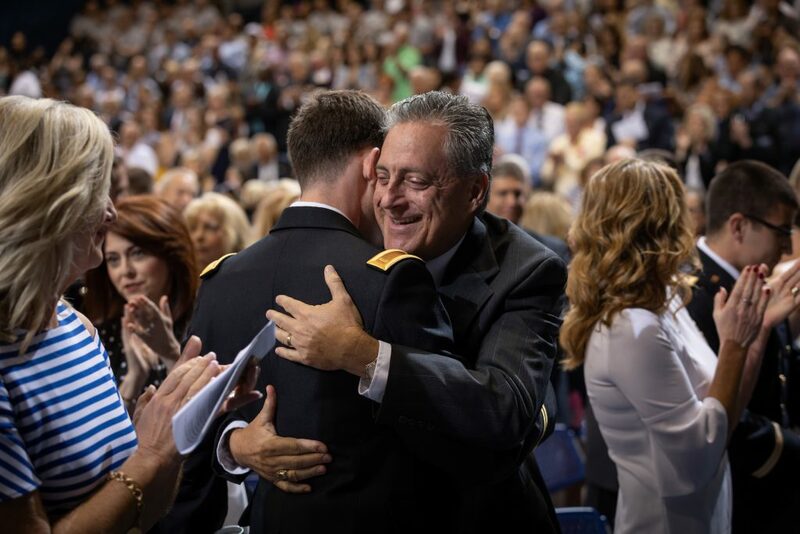 Fifty-Six legacy cadets received their diplomas from members of their families who graduated from The Citadel. 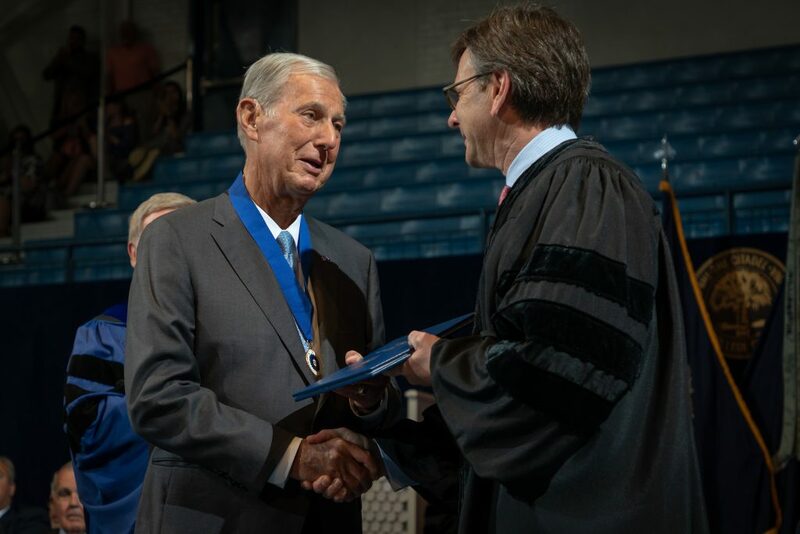 Included in the legacies was Madison James Jordan who received his diploma from three relatives, Thomas Myers Jordan, ’83; James Edwin Hunter, ’57; and Arthur Buist Jordan, III, ’56. 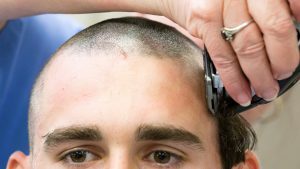 More than 160 cadets who trained through The Citadel ROTC departments are now new officers in all branches of United States military service. 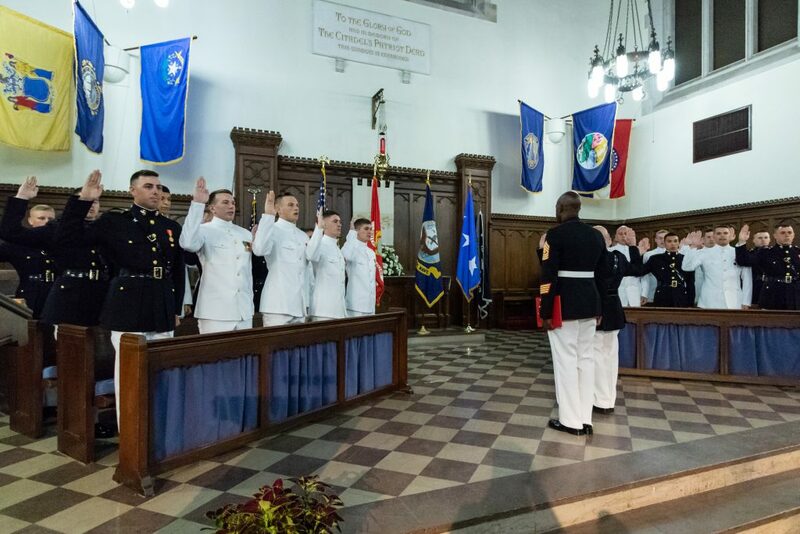 Approximately 33 percent of the Class of 2018 commissioned into service. ROTC programs produce almost 70 percent of the officers that enter the Army each year, and more than 100 of them will come from The Citadel in 2018. Taking the Marine Corps oath in Summerall Chapel were 17 cadets and students. Eleven cadets became Navy officers. Additionally, 20 of the newest Air Force officers took their commissioning oath, and ten more will commission later in 2018. Meet one of the new U.S. Air Force officers, Euro-NATO jet pilot trainee, 2nd Lt. Chad Humelbaugh in the video below. Two historic moments occurred during the Long Gray Line parade on Friday, May 4. The Long Gray Line refers to all of the men and women who have graduated from the South Carolina Corps of Cadets since its founding 175 years ago. Read a news story about Cadet Col. Zorn here. The second historic moment came when the president of The Citadel, Lt. Gen. John Rosa, who retires June 30, walked the long gray line with the Class of 2018 at the request of the seniors. Joseph L. Wendling is the 2018 South Carolina Corps of Cadets best-drilled cadet. 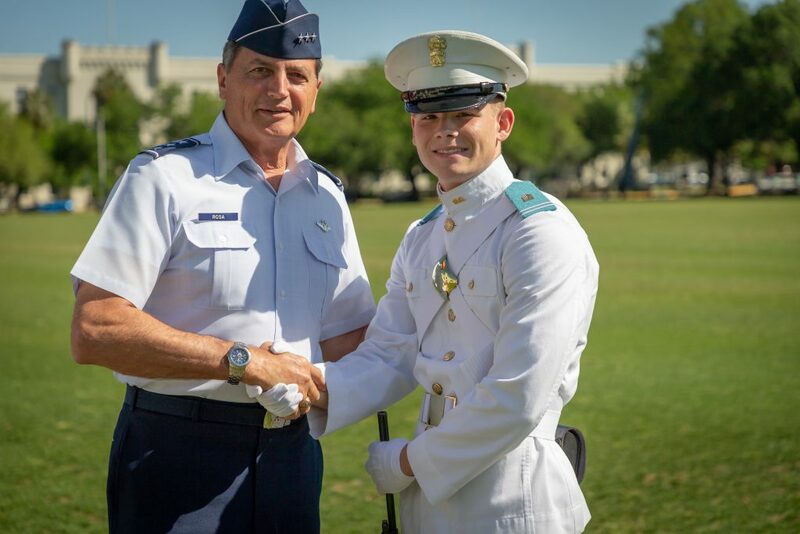 Wendling, who is from Fairhope, Alabama, went up against more than 40 cadets for the title during the Star of the West competition a few days before graduation on May 2. 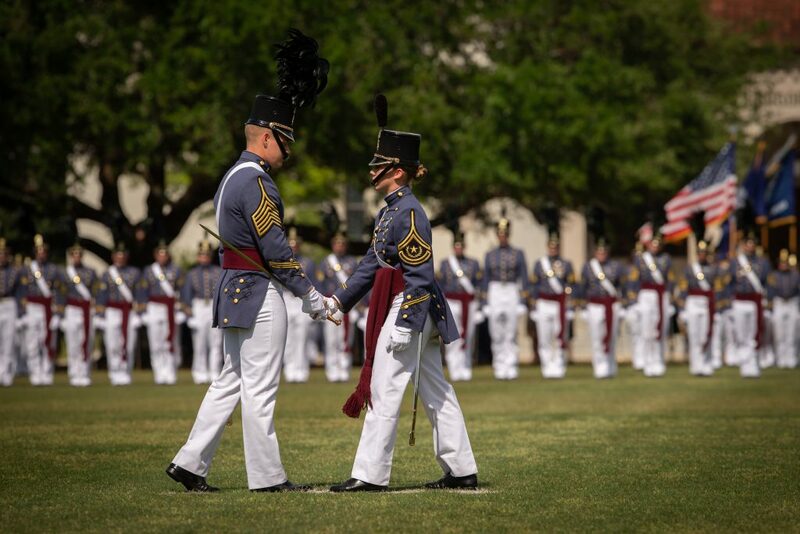 The competition, which began at The Citadel in 1886, is an annual event that recognizes and celebrates the precision required in military maneuvers and leadership positions in general. Wendling’s name will be added to the Star of the West monument on Summerall Field. 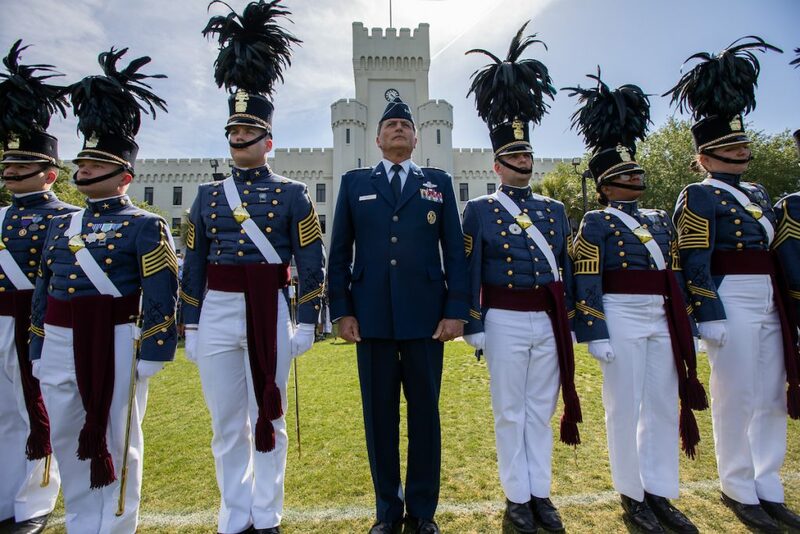 After leading his alma mater with strength and vision for 12 years, world-renowned Air Force 3-star general (retired) and president of The Citadel, Lt. Gen. John W. Rosa, retires June 30. As a measure of respect for his tireless leadership, Rosa was asked to provide the commencement speech for the Class of 2018. He told the graduates, “You’ve met every challenge head on, and I can’t thank you enough for that,” in a speech that lasted 22 minutes. The Citadel Board of Visitors also presented Rosa with an honorary Doctor of Leadership degree for shaping the future of the college and ensuring its legacy for generations to come. Rosa’s commencement speech to the Corps can be viewed below. During the commencement ceremony, an honorary Doctor of Commerce degree was presented to Claudius E. Watts, IV. 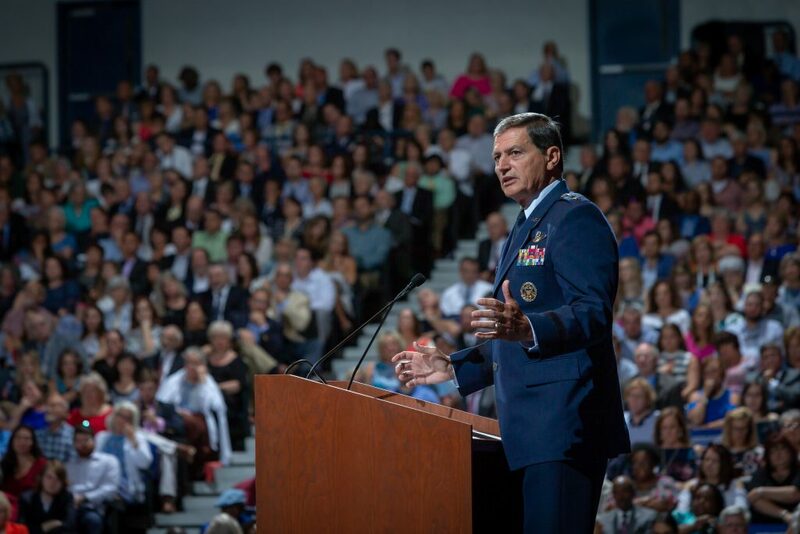 Watts is a former U.S. Air Force fighter pilot, a business leader, and a Class of 1983 alumnus. He received the degree for serving The Citadel with distinction. 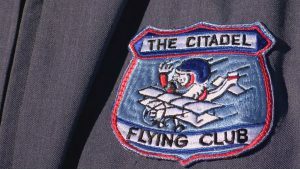 Chairman of The Citadel Foundation Board of Directors since 2012. In the latter role, Watts provided the strategic vision and driving force behind the historic Foundation for Leadership campaign. 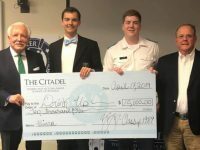 To celebrate The Citadel’s 175th anniversary, he challenged the foundation to set a $175 million goal for the six-year campaign. 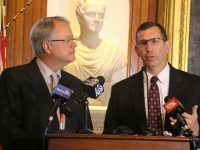 The results of the campaign are expected to approach $250 million. Four members of the Class of 2018 were recognized for their outstanding academic and professional achievements during the their years at in the Corps. 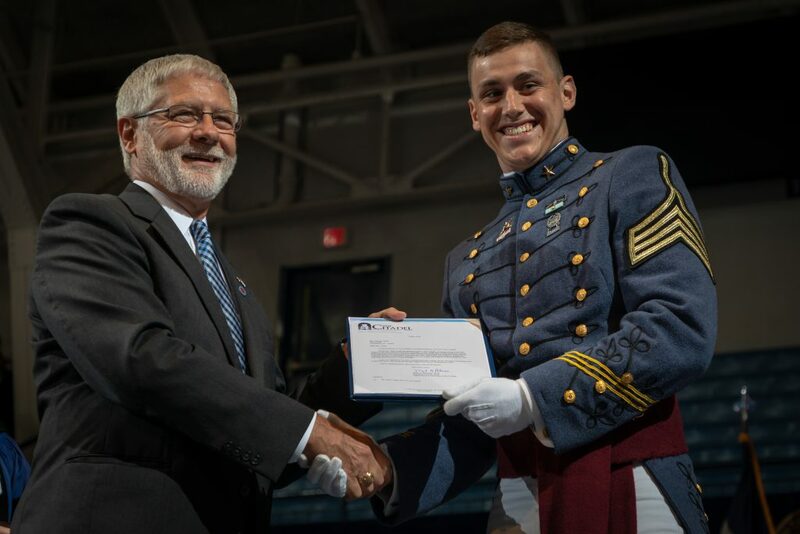 John Clark, an accounting major from Macon, Georgia, was named the first honor graduate for having the highest grade point average. Joseph Cook of Goose Creek was named the second honor graduate. Both received the David Shingler Spell First and Second Honor Graduate awards. Richard Bennett, a political science major, was a presented with the John O. Willson Ring, as the senior elected by his peers as the finest, purest and most courteous member of the class. 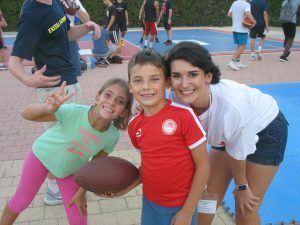 Additionally, James Andrus, a mathematics major, earned the Algernon Sydney Sullivan Award for his commitment to serving others. 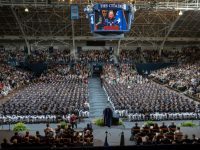 The Citadel proudly congratulates all member of the Class of 2018.